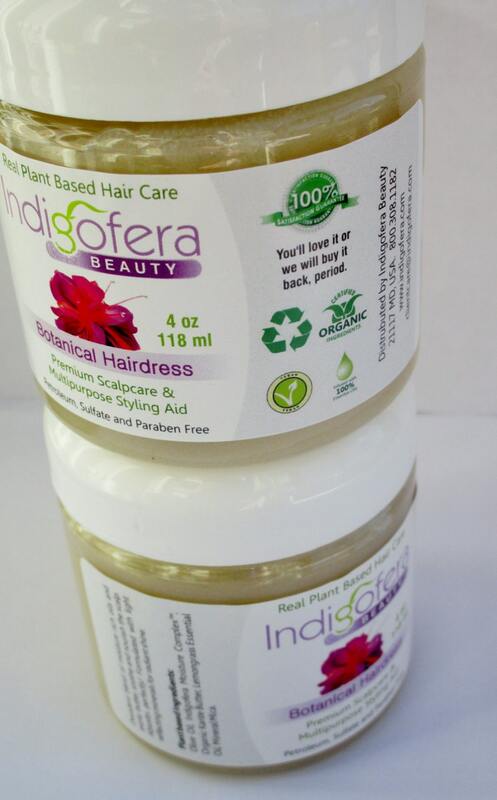 Decadent blend of moisture rich oils and exotic butter, soothe and nourish the scalp. Absorbs perfectly! Formulated with light reflecting minerals for radiant shine. "This product smells amazing and it's light." After your hair is cleansed, restored and nourished, apply a thin layer of Botanical Hairdress to your scalp. For noticeable dry scalp and flaking apply generously after cleansing and every 2-3 days to affected areas. Expert tip: Rub Botanical Hairdress between your palms and work into ends for intensive moisture and protection. Pro Styling Tip: Create beautiful straight styles with blow outs and flatirons, just a touch of Botanical Hair Dress per section for thermal styling, delivers light reflecting shine and moisture.